Documentary abouth Ed 'Big Daddy' Roth and the evolution of Hot Rod building and customizing. 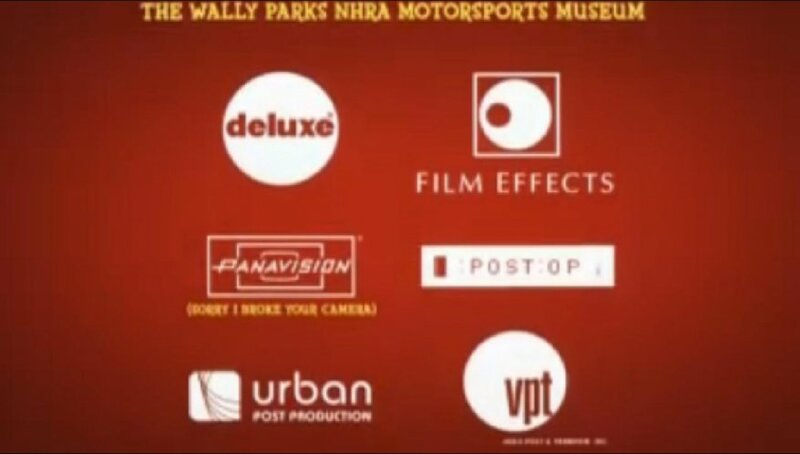 All of the 1932 Fords in this movie are as likely to be Model 18s if they began life as V8s - Model B if they were 4s. No, THIS is Rat Fink. 58Roadmaster wrote The graphics must be illustrating a point that early 1950s cars shared many main styling elements, leading to the customizers to build a car with the owner's unique style in mind. 58Roadmaster wrote I rather believe it is an Oldsmobile from 1951-52. Skywatcher68 wrote Looks like it has early '50s Pontiac trim above a '55 Chevy grille and the taillights of a '51 Olds. 58Roadmaster wrote It's too large for a 55 Chevy grille. The artist simply blended what was supposed to be chrome and what is body sheet metal. Olds/Pontiac yes. Nothing outside of General Motors. big dave wrote The roofline looks like it came from a 1953-54 Plymouth. 58Roadmaster wrote You may be right big-dave. the windshield pillar is much too curved for GM. 58Roadmaster wrote If the car is here to address the filmmaker's concept of "generic" styling of this period, it may be better to include in the movie comments page. Ray B. wrote 58Roadmaster is right. This has nothing to do in the unknown chapter. Rat Fink ROCKS!!!!! 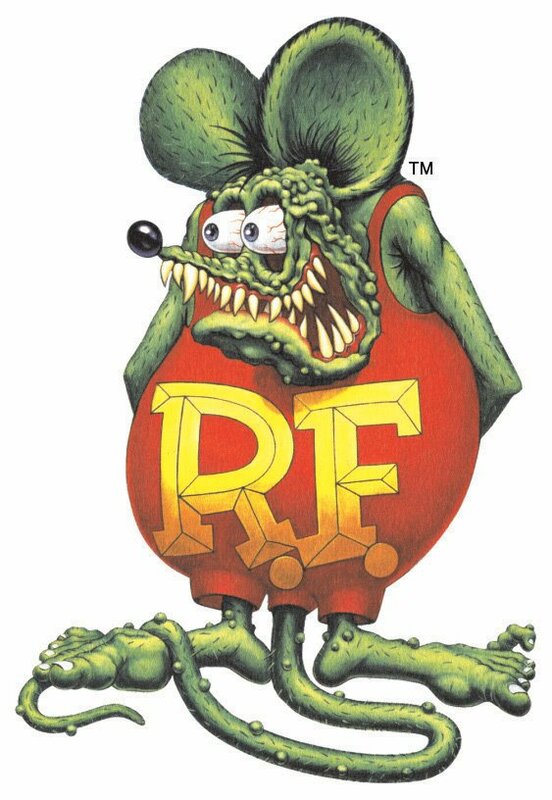 theres also Rat Fink's dad... Rat Funk, is he mentioned in the documentary? I just ordered a copy from Amazon.com, and I'm watching a Video On Demand copy from them at the same time. The thumbnails here really have to be restored. 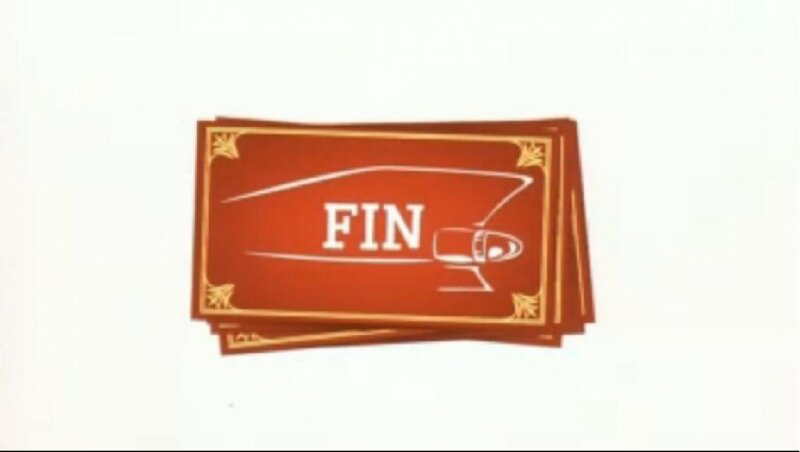 And then there's this movie's version of saying "The End."